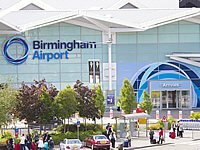 Airports: Birmingham International Airport is approximately 10 minutes away. Heathrow International Airport, London Luton and London Stansted are all less than two hours away. There are airport transfer services available from all major aiports - see here for further details. 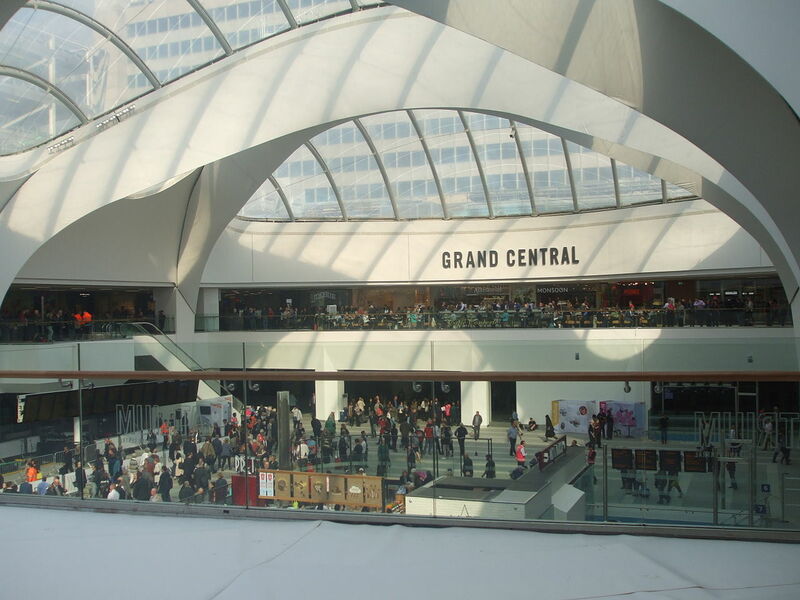 By Car: Birmingham is easily accessible from many major routes – M1, M6, M5, M40, M42, A5 and A14. Parking information is available here. 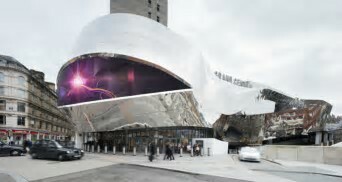 Public Transport: The city centre is a nationwide hub for National Express Coaches, which offers journeys to Birmingham from 500 locations in Europe and provides access to 1,200 destinations in England, Scotland and Wales via Birmingham. Full travel instructions will be provided to delegates however in the meantime, please see the Visit Birmingham website for general travel information.